show me your autumn leaves. Add more color to your life. All on a light note. The creative process isn’t so linear… I wanted to use this post to share how snatches of thoughts with a dash of color, add to the development of an idea, a post, or an artistic project. The work is never truly finished. What’s your take/observation? More below! You no longer surprise me. Have a playful, restful weekend! What are your thoughts? What do you hear when you truly listen to poetry? Do you write it or struggle with it? Does adding a touch of humor help you share difficult subjects? Do share! Thank you. *Please bear with me as I catch up on your blogs and commenting… Thank you all for your patience! This post was inspired by a prompt from WP Daily Post: Weekly Writing Challenge: A Splash Of Color For this Weekly Writing Challenge, we’d like to see you incorporate a splash of color into your posts. Need a few ideas to get started? Write a post inspired by a color:Titling a post “Blue” is likely to trigger some immediate emotions in your readers. They will expect the post to be about something sad or sorrowful, or maybe even related to a wedding (“Something borrowed, something blue”). The point is, colors trigger specific feelings and connotations. Take a color and use the feeling it evokes as a jumping off point for your story and see where it takes you. Highlight color in a story or event: Good storytelling is in the details. Tell us a tale with a particular focus on your surroundings, using vivid and colorful language. At your family picnic last year, were the trees just green or were they just a vibrant green color that they almost seemed to glow like neon? Insert color into your posts: Are you a painter, an artist, a handyperson, or into DIY projects? How about literally inserting a splash of color into your posts through photos, describing how the colors make you feel or the story behind your series. Positive Motivation Tip: Poetry is not as easy to write as it seems… Follow your muse and keep an open heart and mind. Add color. 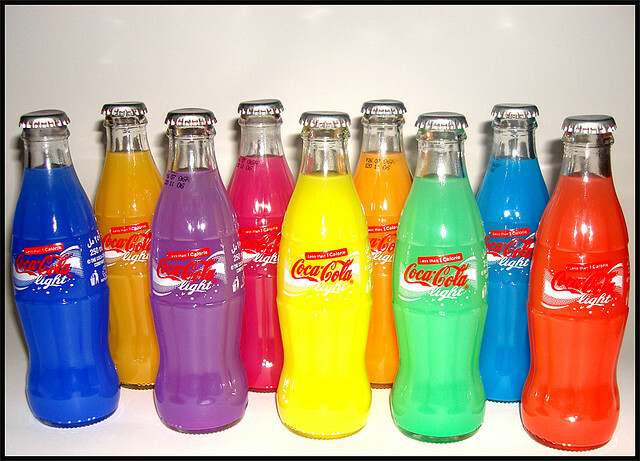 Naturally I like the coke bottles, because I totally react on colourful things. Although I’m a writer and studied German philology I’m not very much into poetry. I think I like that kind of poetry that doesn’t take itself too serious most, like Joachim Ringelnatz. Glad you loved the coke bottles… and responded to my poem. I push myself to open new doors and walk in. TY Amy and that was my intention! As a visual artist I have found the most people respond to color but there is still a smaller but loyal group who love black and white. Indeed. Black and white can be so powerful in some ways. I love old b&w photos… TY! 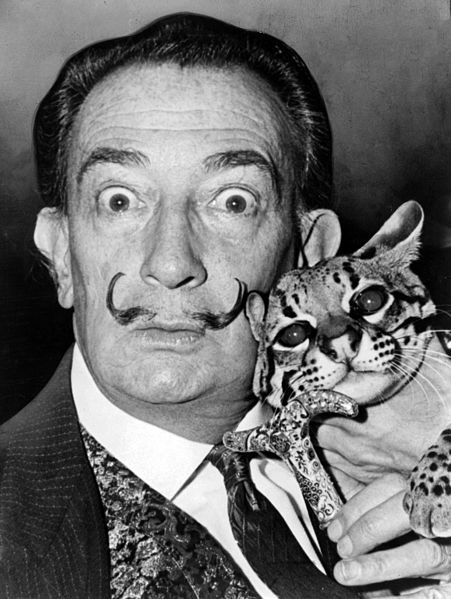 Elizabeth, I love those photos of Dali! I’m not a colour person at all but somehow it’s colour that shows up most in my photographs. Maybe it’s time for a series of B/W. 🙂 Poetry…yes…do you ever do the Sunday Whirls? I love them. It’s so much easier, well, for me in my hectic life, to have those 12 words as a starting point. Kind of de-blanks the blank canvas for me. I usually ever write in free verse. I guess it’s a comfort thing and a satisfying medium for me to get my emotions out. Funny what we end up being comfortable with, isn’t it? I love the intensity and fun in these pictures and poems! You are always able to incorporate your photos with your thoughts. You are such a poet. A really great read. 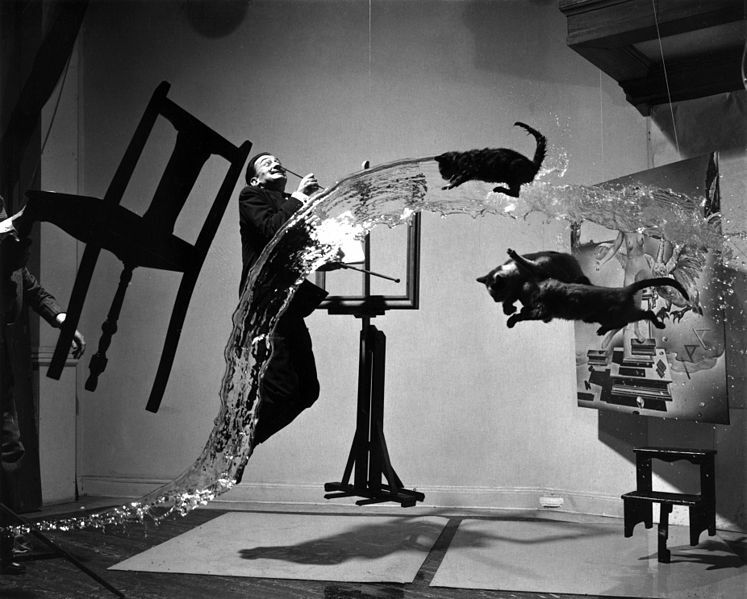 Salvador Dali – killin’ it, as usual. I love that! Still laughing over the Yogi quote! Thanks I needed that. Yes, the work of finding color is never finished. How about this one from Samuel Johnson’s “Prologue on the Opening of Drury Lane Theatre”? Exhausted worlds, and then imagin’d new. 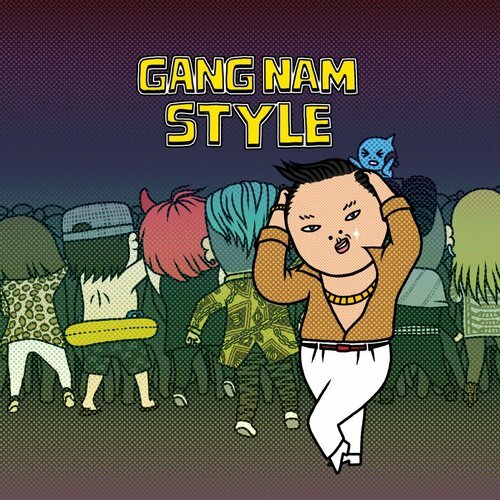 Awesome, awesome! The poems shine on this one, eliz. Love the references on the first one. The second one is just … 😀 … esp. the first stanza. Hey Liz. Glad to catch up with you via this prompt. And what a great prompt it is. Right down my colorful alley. I posted 3 colorful modes of expression. And like your image of leaves, my last post on the subject incorporated an expressionistic look at leaves. And a little poetry as well. Love the Dali touch as well. Saw his retrospective in Atlanta last year. I gotta reach back into your archives. A lovely and fun post. Yes, colours trigger emotions and creativity. As a photographer it’s one of the pillars on which my artistic work flourish from. 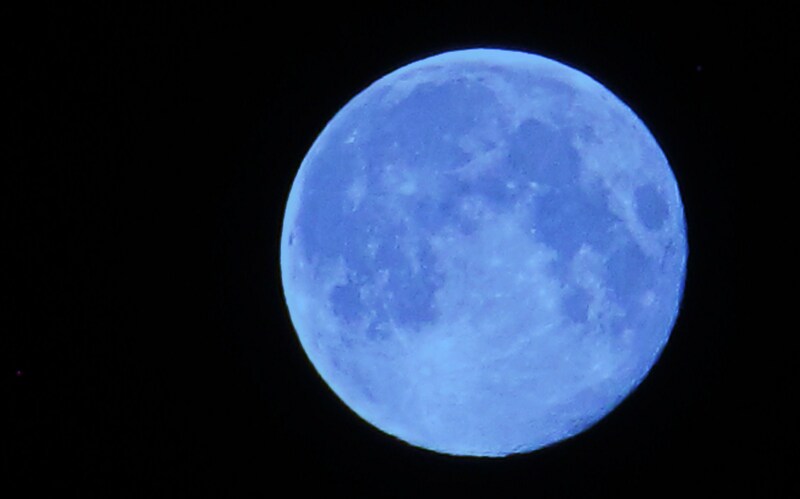 I enjoyed the first photo and the blue moon also your collage is fun I enjoyed the poetry. On a rare occasion I will wrtie poetry. The idea of color triggering emotions good food for thought. I know I love bright colors and have been drawn to them most of my life. I have been learning this year to enjoy the muted colors the tans the browns and the softer pastel tones. this is a really fun post Eliz. 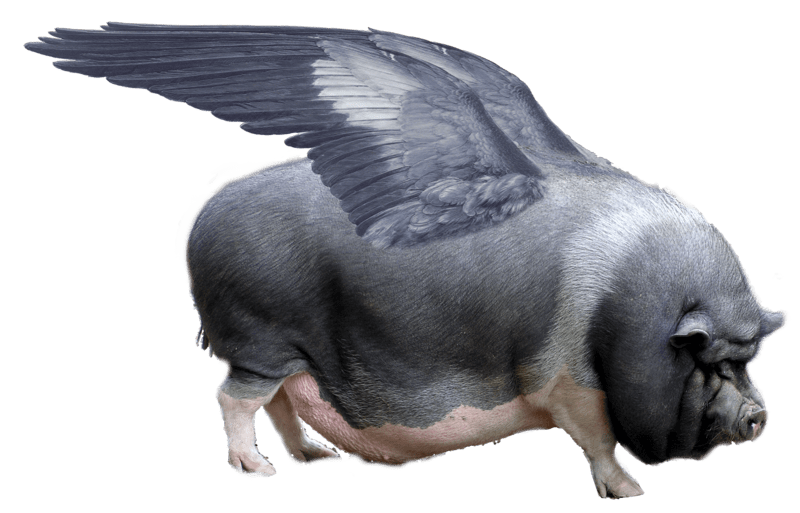 i especially like the flynig pig. Thanks for sharing. Love the colours in the leaves and the bottles photos. 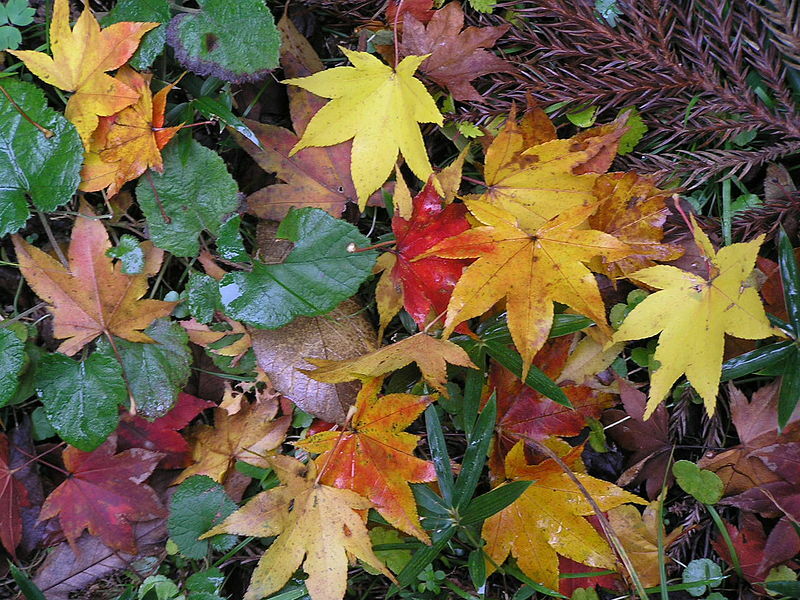 I love your photo of the leaves Elizabeth. I enjoy dabbling with poetry. It’s interesting and a challenge being able to express myself with only a few words. Very inspiring and good fun Elizabeth. I write the odd – some would say very odd poem – but its hard work!